If your offers depend on exam results or other requirements, you can make two choices. You’ll need to confirm a firm choice, and also an insurance choice – an offer to accept in case you don’t meet the conditions of your first choice. It’s important to remember that your firm choice is your first choice. Talk to your teachers about your predicted grades, and how you’re getting on – be realistic, and compare your expected results with the UCAS tariff points that the universities are requesting. Your insurance choice is your back-up option, and should therefore have lower entry requirements than your firm choice. If your insurance doesn’t offer you a viable back-up, then it’s a waste of a choice. Do make sure that your insurance choice is somewhere you’ll be happy going, just in case things don’t go completely to plan. Offer-holder open days are great opportunities to visit the universities you hold an offer with. Not only will you be able to find out more about the course, but you’ll also have a chance to experience the campus and get a feel for life at university. Now’s the time to ask the questions that matter – can you picture yourself living and learning there, for the next four years? 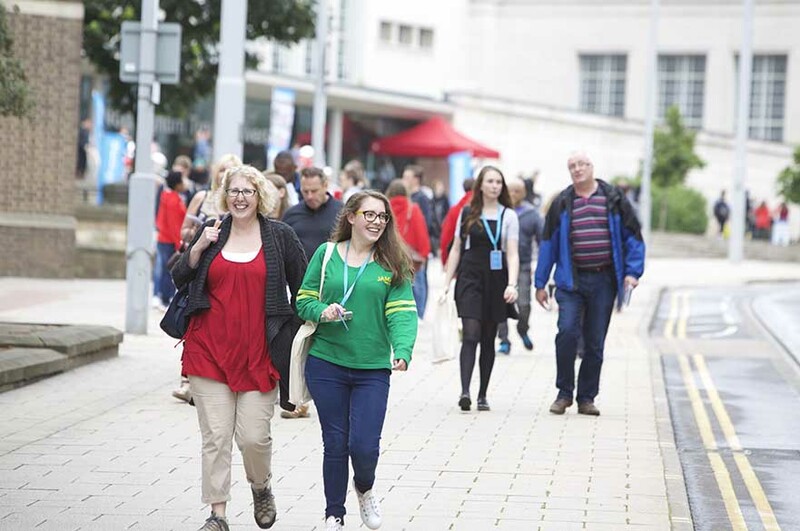 At offer-holder open days you’ll have the opportunity to have a campus tour, take part in subject-specific taster sessions, attend question and answer sessions with staff, and see first-hand the university’s facilities and accommodation. When weighing up your options, it might be helpful to consider the location of the university compared to your home. Is it easy to get to? What are the transport links like? How quickly could you get home if you needed to? During this decision period, take the time to do some thorough research into your university choices. With so many statistics and awards it can feel like every university is the best at something, so it’s important to consider what you value most – student satisfaction, employability figures, or the level of teaching quality? 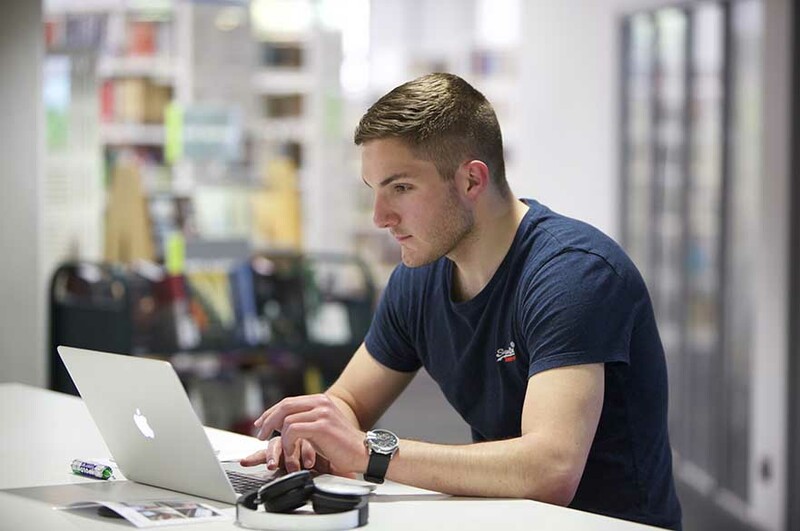 It can also be helpful to take a look at student reviews, and have a read of what current students and alumni say about the course and the university – checking out what alumni of the university go on to do can also be interesting and inspiring. When comparing courses, does one of the courses offer more opportunities than others? Are you able to take a sandwich course and do a year placement? Do you have the opportunity to study abroad? Once you're absolutely sure of your choices, head over to your UCAS Track and let the universities know of your decision by the deadline.